The tremendous rise in popularity of Google’s free Android operating system has apparently made Microsoft reconsider its mobile OS plans, a report claims. Chinese tech giant Lenovo has officially launched the IdeaPad Yoga 11 hybrid tablet PC that runs under Windows RT. 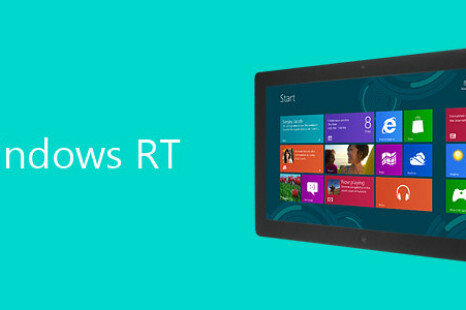 One of the renowned Microsoft insiders and Windows reviewers – Paul Thurrot – has said that Windows 8 sales have become disappointing for Microsoft.